I am not much of a "fryer." I think I have maybe fried something in oil once, maybe twice in my life??? I don't like the way it makes the house and clothes smell and it just seems like a lot of work. And I always laugh when I think of the line from Sweet Home Alabama when Candice Bergen tells Reese Witherspoon's mom "why don't you go back to your double wide and fry something" and then gets punched out. Oh, that makes me want to watch that now. 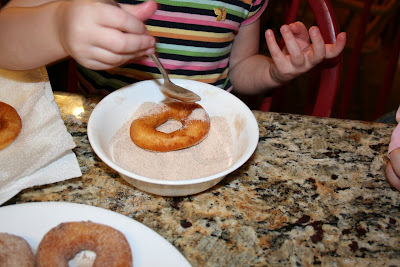 Anyway, for our little rotating preschool, I had the letter "d" and I found this super simple donut recipe. It looked so easy in fact, I was willing to fry. We tried it and liked it so much, we made them again for our family night. 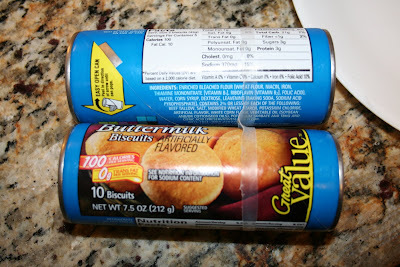 First, buy some tubes of refrigerated biscuits: super cheap, 100 calories, and no trans fat! Already better than Krispy Kreme, right?? You can also buy the big grands ones if you want bigger donuts. Pop open the tube (best part!) separate the circles, and then use the lid of something in your refrigerator (we used the lid to the lemon juice) to cut holes in the middle. Save the holes for donut holes. Then flip them to the other side, do the same. 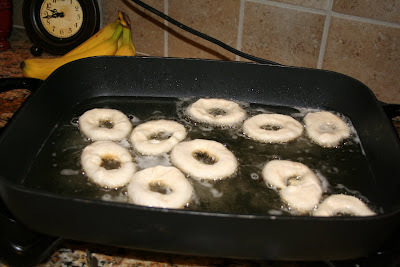 Drain them on paper towels, and then do the same for the donut holes. Those turn brown really, really quick so be ready. 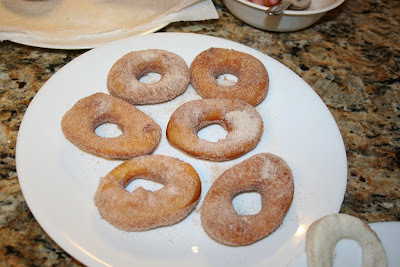 Sprinkle them with cinnamon & sugar, or powdered sugar, or put glaze or frosting, or sprinkles, possibilities are endless. We just stuck with the cinnamon & sugar. Oh, how fun! 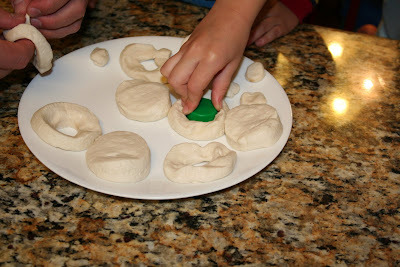 I was going to make donuts with the kids when we were learning the letter "D" but only had a yeast recipe. This is great! We'll have to try it for a little treat. Ok, I think we are going to do this for FHE next week! I love how you used a cap to get the center out! ok.. I think I could even do this recipe! looks so delish and would be perfect after family night!! thanks! ps: thanks for the tip on using the lemon juice lid! how clever!!!! what the heck are you doing posting at 5 a.m. you crazy fryin' donut lady? Get some rest before the baby comes! I am totally excited about the donuts! MMMMM I'm hungry for breakfast now!!! Oh, yum. We did this when we were younger, but just cut each biscuit into quarters-kinda like munchkins. I've never done this for my kids. I'm going to get some at the store this weekend. They will love it. We are having a giveaway. Come by when you can. I have to second Christina's comment. When we were little it was so much fun to make these! I haven't thought about them in YEARS. My Sweet Girl & hubs would probably enjoy these so maybe we'll have to make some this weekend. Oh and I totally forgotten about Charlie Brown & the Great Pumpkin! We've made these several time and my kids devour them! That is such a great idea. I am going to have to try these with my kids! I know they'll love it. Thanks for sharing! OMG my grandma used to make those for us when we were little. I haven't thought of them in years...I bet I've never made them for MY kids!! Oh forgot to ask earlier...what do you mean by "rotating preschool"? My dad makes these yummy donuts for our family when we go camping..they are so good! You'll have to come check out the family pleasing soup recipe on my blog today! Have a happy day! 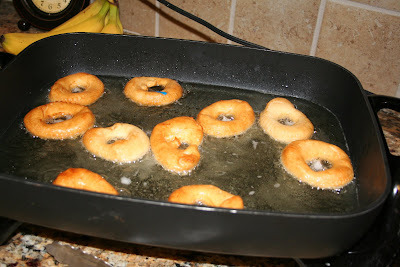 I really want to try these--I really hate all of those same things about frying too, but this is pretty tempting! I just wish I could come over to your house and have our families do them together! our "rotating" preschool is just some other moms that have a child that is 2 yrs from starting school. We each take a 1 week a month and on Tuesday and Thursday of that week we host a little hour and a half preschool in our home where we have a letter of the week, craft, snack, playtime etc. It's just a fun way to get them together to play and learn a little as well. That is sooo cool! What a fun activity! Can't wait to try it. Yummy! I remember doing something similar in home ec class, except we rolled out the biscuit, twisted it, rolled it in the cinnamon sugar and baked it. I'll have to give this a try with my kids. 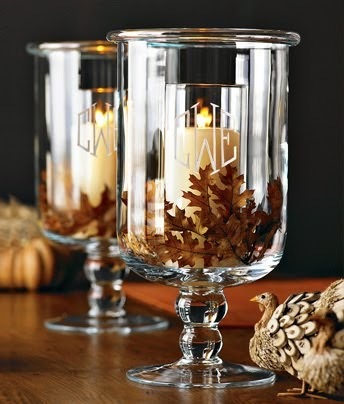 I love the lemon cap idea! We just use rhodes rolls when we make these and they are good, too! I think you are great! I got linked here from another blog. Oh my heck! Those look SOOOO good and naughty and easy. I don't fry much either- it intimidates me and I'm always sure I'll screw it up. I am thinking I might have to try those though. Like tonight. Thanks! 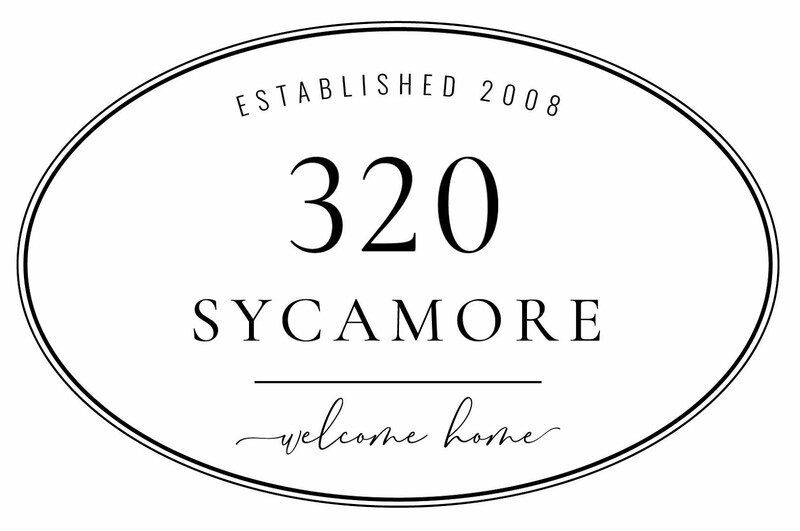 I just found your blog, for the second time. First from Chris's handmade party & now from House of Whimsy. I just had to comment here b/c we used to make these with my mom when we were kids! Loved these as a kid. I should make with my own son. Thanks for the reminder! I do this too only we leave the centers because they get fluffier. They are SO yummy!